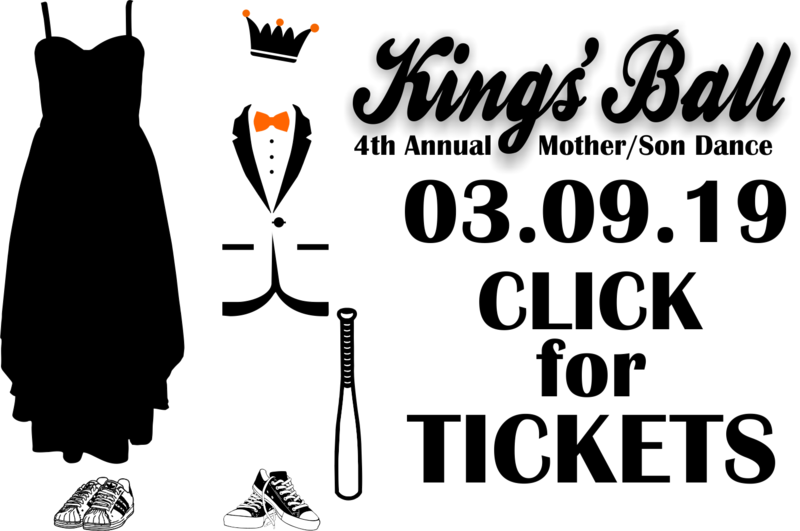 Kings Ball - We clean up well! In Cooperstown paving the way for others. To educate, inspire and empower young men to become community leaders. 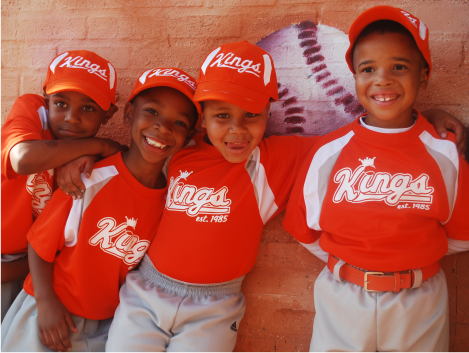 The I AM KING FOUNDATION seeks to level the playing field in little league baseball for young boys. 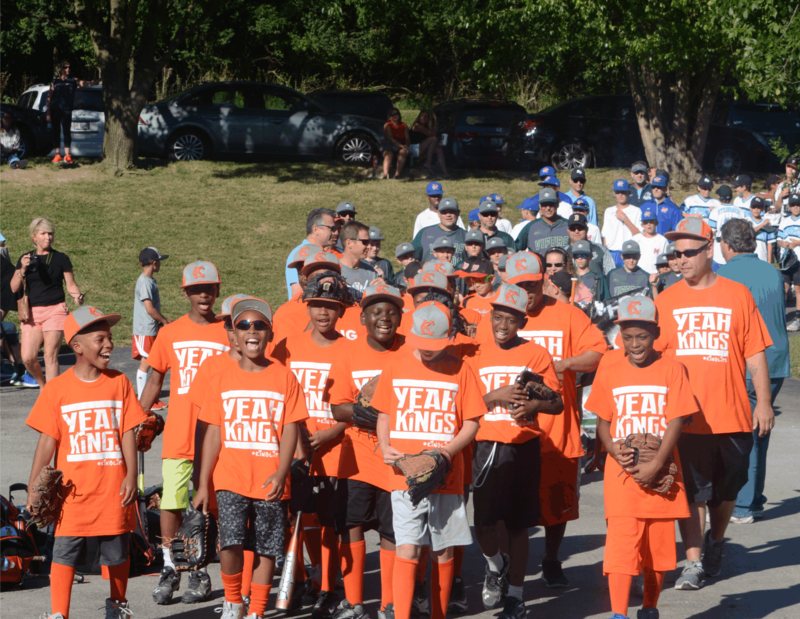 We believe that competitive baseball is a tool that teaches our young Kings character, discipline and integrity while developing them into positive community leaders. 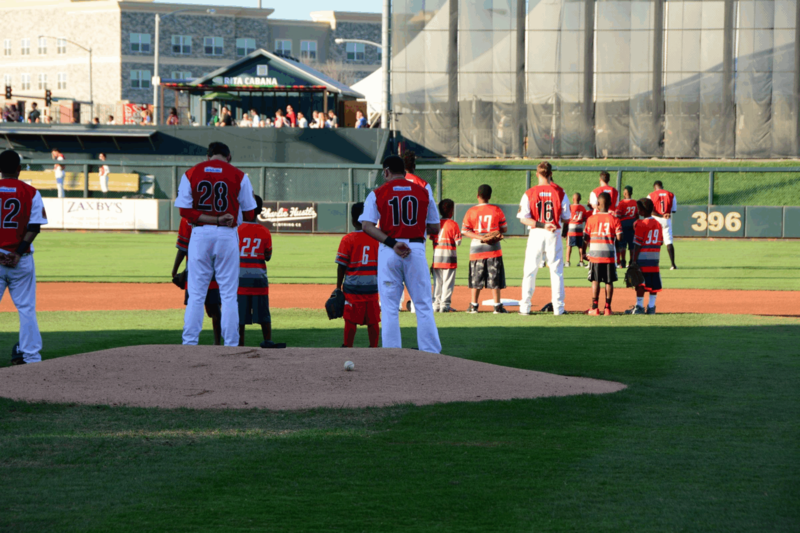 To prepare our players for a successful life after little league, our program emphasizes academic excellence and social responsibility. 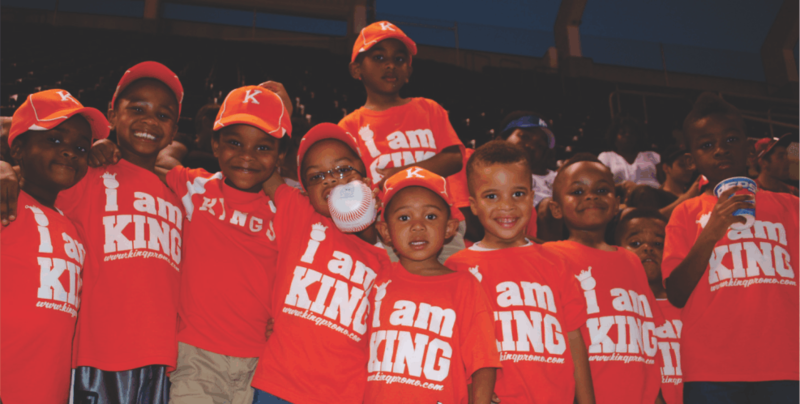 The I AM KING FOUNDATION is an 501(c)(3) non-profit organization. 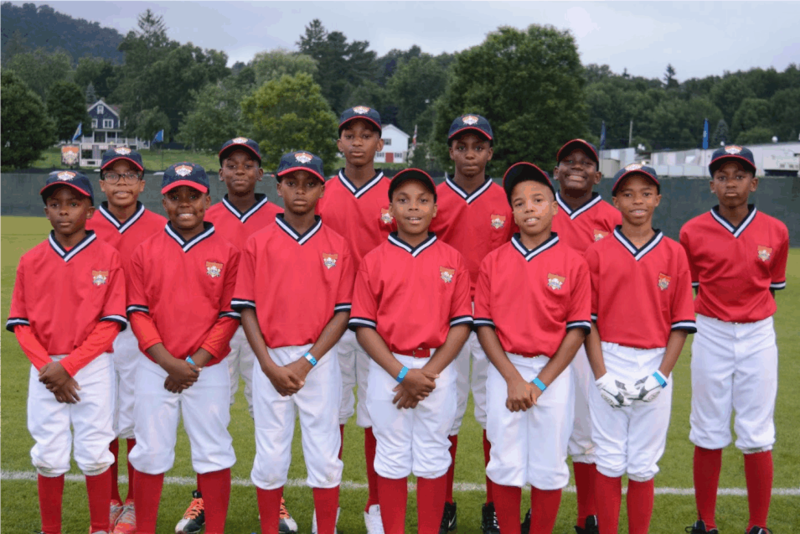 The Cooperstown 13 had a trip of a lifetime thanks to the parents, sponsors, coaches and Teamwork Sports. Danny Duffy offering a few words of advice before the Kings took the field in the #Bats4Bandages Perfect Game Tournament. The 8U Machine Pitch team won the KC T-Bones Dinger tournament which included a homerun and a grandslam from #4. Coach James Rowson, the hitting coach for the Minnesota Twins, stopped by our practice to give a few tips on hitting, baseball & life. 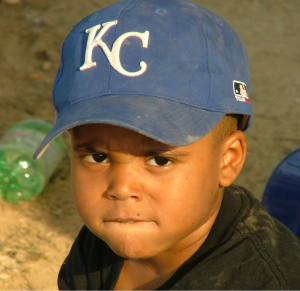 Badges & Baseball is a sports camp designed to engage our Kings with law enforcement officers at an early age. The Queens took over the reigns and ran up the score. When the Moms are in charge, there is absolutely no mercy rule! 9U player BJ wins the fastest man competition at the 2017 GMB World Series in St. Louis, Missouri. The 9U & 11U Kings marched away with some fancy hardware at the 2017 Greater Midwest Baseball World Series in St. Louis. Our 9U team was awarded the FASTEST team award. 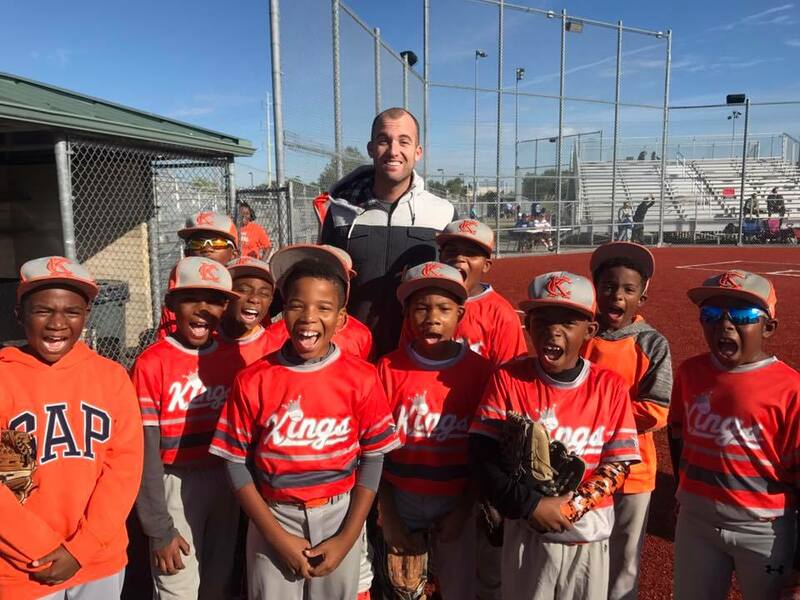 2016 was an action-packed year for the Kings Baseball Club. Please listen to a mother's or as we call it a Queen's perspective on the #KingLife Family. 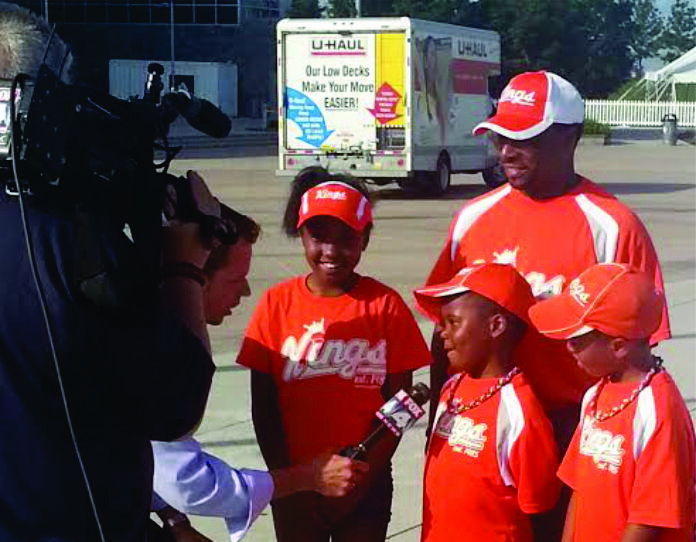 Every year, our Kings learn the importance of serving the community. 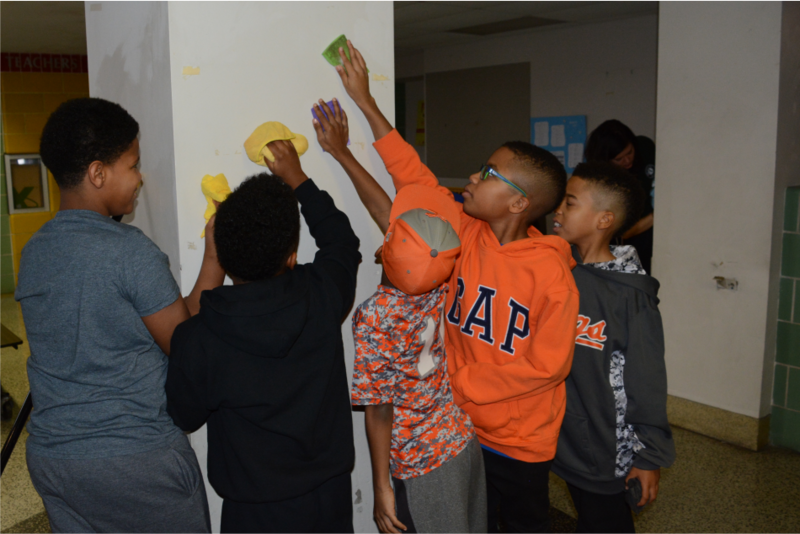 On the Dr. Martin Luther King, Jr. holiday, our Kings spend the day serving the community.